← Is Our Modern Food Supply Killing Us? There is no reason either theoretically or based upon any evidence to recommend oil pulling (which should be renamed “oil-swishing”) instead of standard modern health care with flossing, tooth-brushing, and mouth rinse. However, it does appear to be better than nothing, and might have a role in developing countries without access to modern oral care. The one caveat is that extended periods of swishing that are commonly recommended (10–20 minutes) are likely not necessary and further present a risk of lipoid pneumonia from accidentally breathing in small amounts of oil. 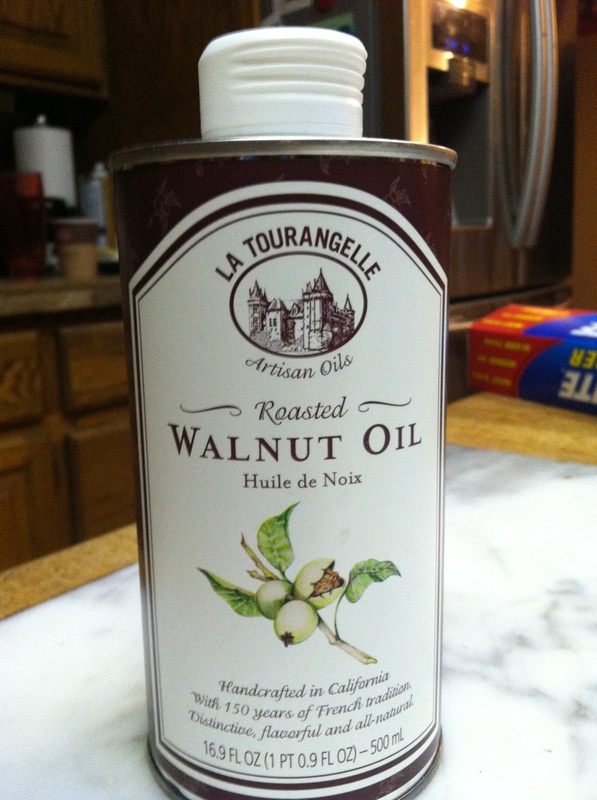 This entry was posted in Teeth and tagged dental care, oil pulling. Bookmark the permalink.